Gandhamardhan, the famous range of hill which covers Nuapara, Bargarh and Balangir district of the state is well-known for its medicinal value of having thousands of rare species of medicinal plants. Nrusinghnath in one side and Harisankar on the other side attract lakhs of pilgrims every year. But over the past, state government does not give much attention on the development of these spots because it is interested on the bauxite that reserves in the hill. The decision of the Chhattisgarh government receives huge appreciation from the local people as they apprehend severe destruction of the natural beauty once mining is taken place in the area. “We do not want mining at any cost as we apprehend serious consequence of the environment once mining is taken place in the area. We also apprehend extinct of the rare species of medicinal plants that are available here. So we welcome the decision of the Chhattisgarh government. I attended the meeting held in Raipur recently where CM Raman Singh took the decision to spend Rs. 2 crores for the development of the Nrushingnath”, former president of the Nrusinghnath trust Pradeep Kumar Purohit said. 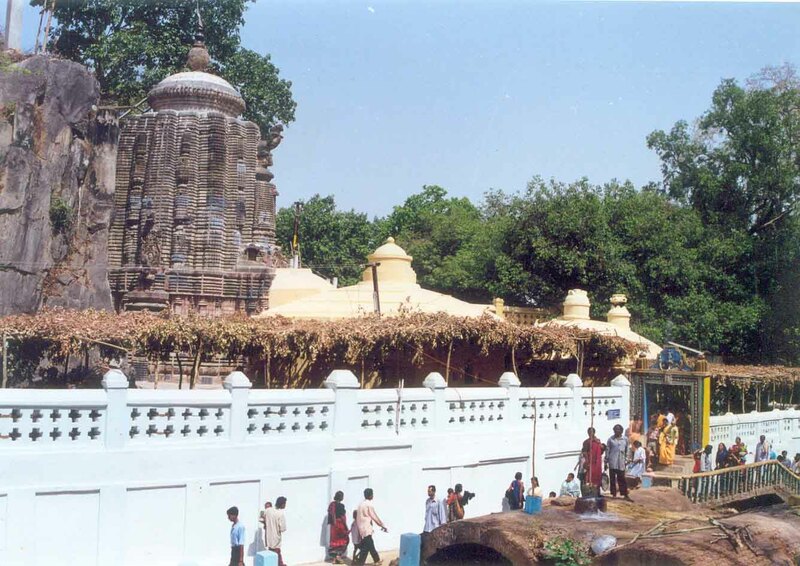 According to him, the Chhatisgarh government will construct a Panthnivas at Nrusingnath in the first phase, for the benefit of the hundreds of tourists that are coming every day to the famous temple. 80% of the tourists coming to the place are from Chhattisgarh as they consider the place is pious. But they face serious difficulties as there are no proper accommodation facilities near the temple. Due to lack of accommodation facilities tourists come to the place only in the day time. Sources said, the Chhattisgarh CM Raman Singh has written a letter to the Orissa chief minister Naveen Patnaik requesting the latter to provide an acre of land for the same. The construction will take place once Orissa state government identifies the requisite land. Nrusinghnath is considered as ‘papaharini tirtha’ for the people of Chhatishgarh, so a large number of people from the state come every year. To realize the fact, members of the temple trust and Gandhamardhan Yuba parisad met the Chhattisgarh CM Raman Singh to discuss about the improvement of the facilities available in the Nrusinghnath temple area for the tourists. “It was a pleasant meeting with Raman Singh, the chief minister of Chhattisgarh held at Raipur on last Sunday where he announced about the construction of a huge building for the accommodation purposes”, convener of the Gandhamardhan Yuba parisad.Dhirendra Mohanty said. “We are thankful to the national general secretary of the BJP Dharmendra Pradhan for coordinating and convening our meeting with Raman Singh”, Pradeep Kumar Purohit said. Following are the pictures of Harishankar and Nrusinghanath located in Gandhamardan Mountain of Western Odisha. 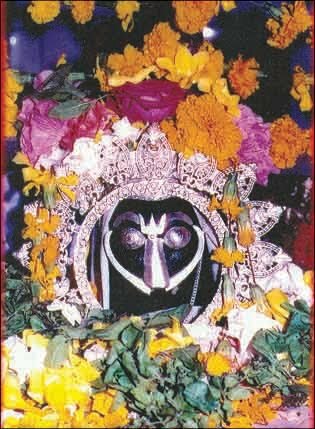 Harishankar is located on the Balangir side of the mountain whereas Nrusinghanath is located on the Bargarh side of the mountain. Gandhamardan Mountain is known world wide as a reservoir of medicinal plants. These beautiful pictures are taken from the blog of Satyesh Naik and album of Pratap Bhanja.